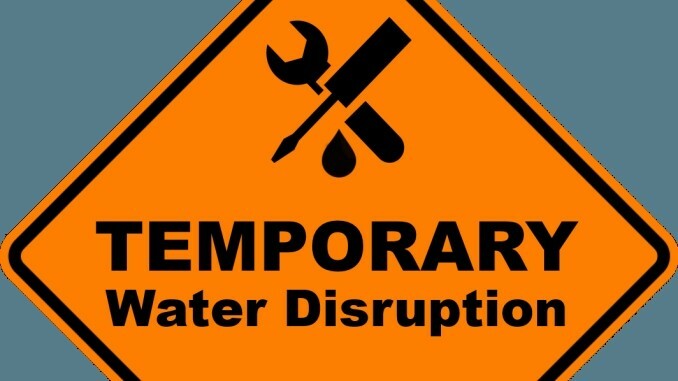 Water will be cut off in Cha-am from January 29 at night (starting midnight) until January 30 at 12.00 (noon), for maintenance work. Make sure you fill up a basin for your morning ablutions! Huh! Maybe we might get some reasonable water out of the taps one day. Instead all we get now is yellowy brown stuff that stinks like stagnant pond water! been that way for years. My wife was told by an employee that the money meant to be spent on chlorinating and cleaning the water somehow `mysteriously` disappears within the company! Good job the bills are so cheap, as the filth that comes out of the taps here is worthless!